Report represents a comprehensive study of the Vegan Cheese and Processed Cheeses Market. It consists of growth rate for the forecast period. From new plant variety protection to gene editing, the world of plant intellectual property is moving fast. Despite Northeast losses, farms increased in Maryland, New Jersey and West Virginia. Minnesota senator and other presidential candidates are promising to do something about EPA waivers. ‘Getting trade done’ is at the top of AFBF’s list of priorities for farm policy. Tough Decisions: Written leases are the key in how an operation runs and how profitable it may be. Ask A CCA: In soybean fields, volunteer corn is a weed. The license plate doesn’t reflect the purpose of the truck. Ag Water Stewardship: Minnesota cover crop acreage increased 42% over five years. Profit Planners: How should you approach a landowner about tiling their farm? Corn Illustrated: The inoculum will be there, but many factors influence the decision. 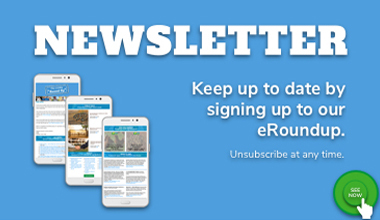 Posted in Agricultural News, Grain NewsLeave a Comment on Will you need foliar fungicides in 2019? Farm Business: A technique called stress testing can help assess where your farm stands financially. 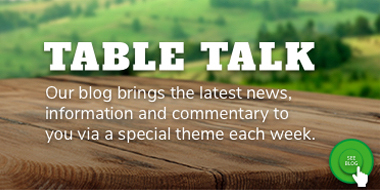 Posted in Agricultural News, TechnologyLeave a Comment on Can you adjust if 2019 revenues are lower than projected? Watch diseases, pests closely in 2019. MRTN calculator gets update. NRCS easement partnership application deadline nears. Jenner Ag offers scholarships. Keep up with new developments in crop insurance; understand and follow the rules. Fight the temptation to head to the field sooner than you should; with recent rain and wet soils, it pays to wait. Wet conditions across much of Iowa have delayed fieldwork and put many farmers in a time crunch. The Michigan State University study is the first to quantify nitrogen losses from the low-producing areas of individual fields. The Physicians Committee for Responsible Medicine allege USDA violated Freedom of Information Act. Labor lashes government over $80m water buyback as Littleproud launches inquiry into Commonwealth water deals dating back to Labor’s time in office. EPA looks to tap the expertise of nation’s farmers to craft Water Reuse Action Plan. Concerns around the management of the Murray-Darling Basin have been heightened by renewed inquiries about recent water buybacks. The issue came to a head on Monday during an explosive interview with former water minister Barnaby Joyce. This is everything we know so far. What is a water buyback? Water is a valuable commodity in the Murray-Darling Basin. 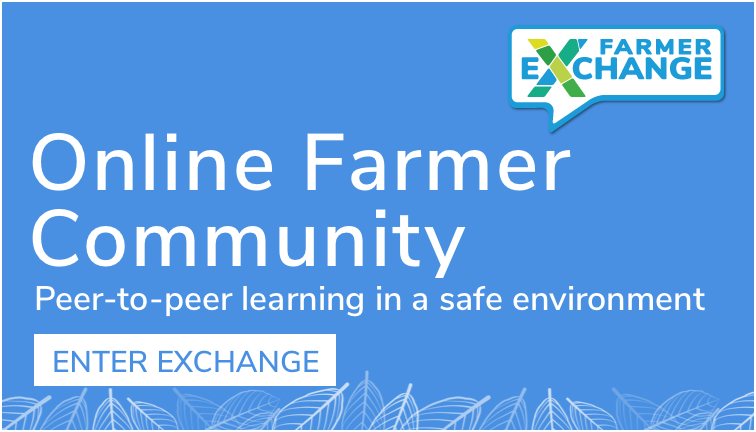 Farmers and agricultural communities want it to be used for primary production. Environmental advocates want more of it flowing through the system. The Murray-Darling Basin Plan sets a balance between the two, limiting the volume of water growers can extract from the river. A water buyback is where the Government ‘buys back’ water entitlements from growers, thereby reducing the amount of water taken from the river. What have been the major water buybacks recently? Both Coalition and Labor governments have undertaken water buybacks since 2008. In 2008, then-water minister Penny Wong declared an initial $50 million outlay was a “downpayment on the future of the Murray River”. “It is the first time in the nation’s history that the Commonwealth Government has directly purchased water, so we’re not waiting for agreement from the states to make that water purchase because we understand the river needs it,” she said at the time. Originally, buybacks were under open tender, where owners would register the price they would be prepared to sell for and the department would choose the offer that provided the best value. However this led to concerns from communities about job losses. Since 2015, the department has purchased surface water through direct negotiation with entitlement holders. Here is a table of recent buybacks (source: Productivity Commission). How is Angus Taylor connected? Eastern Australia Agriculture was the vendor for the August 2017 buybacks. Angus Taylor, current Minister for Energy, was director and secretary of Eastern Australia Agriculture between mid-2008 and late-2009. He also lists on his parliamentary profile that he was “co-founder and director, Eastern Australia Irrigation from 2007”. Eastern Australia Irrigation is a Cayman Islands-headquartered entity which is part of a structure of companies that owns Eastern Australia Agriculture. He claims he never had a direct or indirect financial interest in any associated company and ceased all links to the company prior to entering Parliament in 2013. Why is there so much attention on the 2017 buybacks? Attention has focused on the 2017 buybacks because of their high price. Centre Alliance senator Rex Patrick has obtained information about the buybacks through the Senate Estimates processes, and claims it does not explain why a limited tender was needed. The link to the Cayman Islands, known widely as a place used for companies to minimise tax liabilities, has also raised questions. “It’s totally unacceptable that the Commonwealth uses taxpayer’s money to transact with companies that are based out of tax havens,” Senator Patrick said. The Murray-Darling Basin is an ecosystem under pressure, and drought has lead to lower inflows. The Menindee fish kill has been the most prominent recent example of the strain. 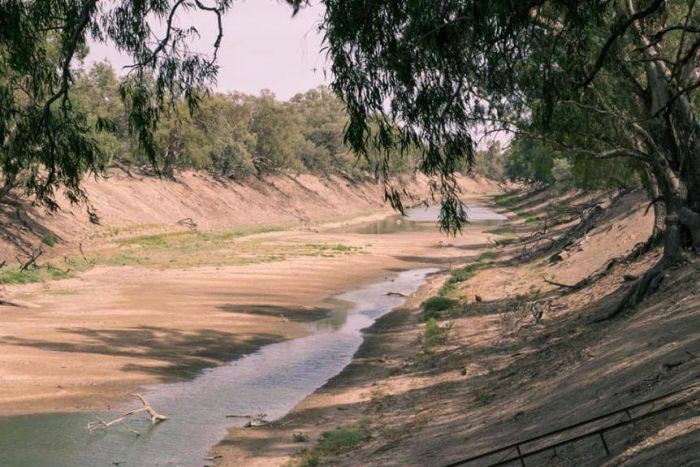 Under the Murray-Darling Basin Plan, the Commonwealth has pursued water purchasing after recognised there is only so much water the river can lose while remaining healthy. It’s difficult to say whether the program of buybacks have been successful, but without it the river — and local communities — may be under even greater pressure. Whether the limited tender process delivered value for money is also an issue. The Department of Agriculture issued a statement last week that the 2017 purchase presented a “unique opportunity” to secure almost 30 gigalitres of water in a catchment of strategic importance. In a report into the Murray-Darling Basin Plan, the Productivity Commission claimed “integrity of [the department]’s purchasing processes is essential for both ensuring and communicating that purchases represent value for money to the taxpayer”, but that transparency “has not been systematic”. What was the position of the Queensland Government? Barnaby Joyce claimed the Queensland Labor Government “recommended” the 2017 buyback to the Commonwealth. Queensland Natural Resources Minister Anthony Lynham clarified his position in a statement on Tuesday. He confirmed the Queensland Government originally expressed its support of a potential purchase but that discussion on this approach was discontinued by the Commonwealth in late 2015 and a separate negotiation led to the 2017 buyback. “The Commonwealth has the clear lead for water recovery under the Basin Plan and is therefore responsible for appropriate due diligence and governance of purchase matters,” he said. 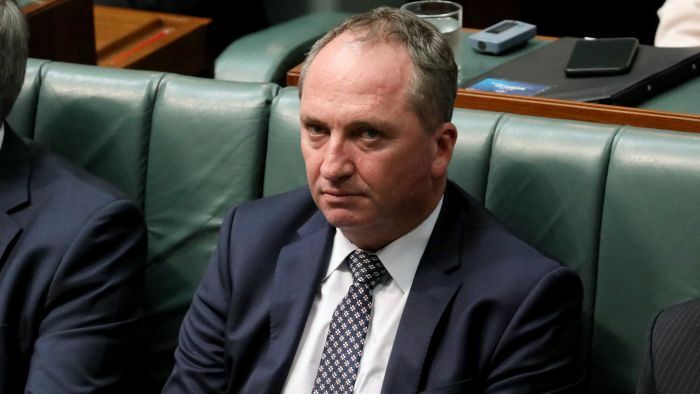 What was Barnaby Joyce’s role? Mr Joyce was the water minister at the time of the 2017 buybacks. He claims the purchase was “at arm’s length”, and he did not investigate who would benefit under the buyback. The Guardian reported on Tuesday that Mr Joyce asked to be kept informed by his department about progress of the sale. But he countered on Tuesday that his role “was never to select a purchaser or to determine a price”. On Tuesday, Water Minister David Littleproud said he had written to the auditor-general to review all water purchases from 2008 onwards. This followed a call from Labor’s water spokesperson Tony Burke for more information to be released about the 2017 buyback. The procurement of strategic water entitlements was already listed as a potential audit for 2018-19. It is still not clear who was the ultimate beneficiary under the 2017 buybacks — that is, who the investors are within the Cayman Islands company — nor whether the amount paid represented value for money. 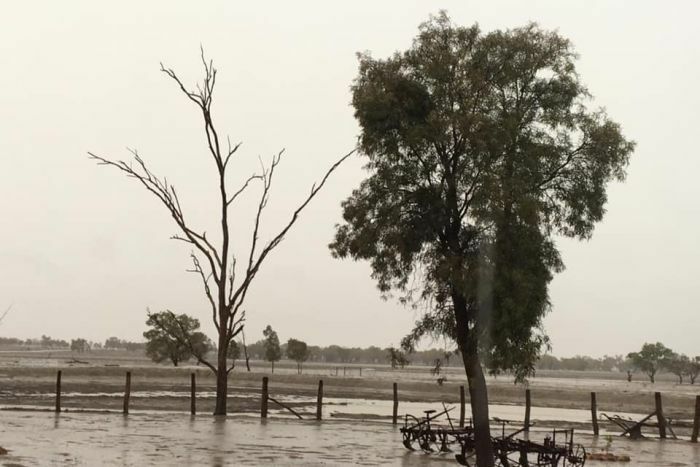 Widespread rain filled dams and soaked paddocks from Bourke to Menindee, with up to 75 millimetres falling in some areas. Bourke grazier Leanne Davis, whose family has been documenting the dry, welcomed the soaking rain. “Now we have lovely, fresh water that doesn’t smell anymore!” she said. Dry conditions have slowed Peter Ponder’s sheep operation to a stand-still over the past two years. “I’ll be spending the day today with a jigsaw puzzle and a few movies,” said the grazier from Amaroo Station, near Wanaaring. He said his country is in the worst shape it has ever been. “Our country is looking desperate,” he said. With cool weather approaching, Mr Ponder hopes the weekend’s rain will lead to good pasture growth and put an end to his daily routine of hand-feeding his stock. “This rain has certainly lifted our spirits,” he said. Most unsealed roads are closed around the township of Wanaaring today after 50mm fell in the district. But according to local store owner Ben Strong “no-one’s complaining”. “Last year our total rainfall for the year was 85mm, and in the past 24 hours we have had over 50mm,” he said. 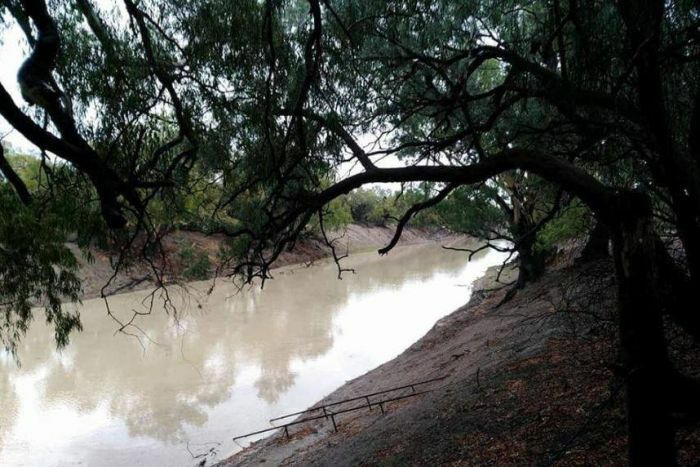 About 75mm fell on Easter Monday at Trilby Station on the Darling River near Louth. Station owner Liz Murray said there was now more that 5 centimetres of water in the river, which was dry enough to play cricket in just two days ago. “We’re absolutely ecstatic,” she said. Mrs Murray and her family have been hand-feeding their Merino sheep for the past 20 months at a cost of $130,000 a month. An elected Labor government would launch an inquiry into the federal government’s $10 billion Melbourne to Brisbane inland rail line. The decision by Australian hamburger chain, Grill’d, to have a meat-free Monday on April 15 has sparked interest in the growth in the market for plant-based “meats”. The National Farmers’ Federation supports a request today by the Federal Agriculture & Water Resources Minister, David Littleproud for the Auditor General to investigate all Murray Darling Basin water buybacks carried out under successive governments since 2008. A Queensland grazier has turned to donkeys to ward off wild dogs and says, in the past year, he has not lost a calf in any paddocks patrolled by the feisty guardian animals. Ian Sylvester started with two donkeys and now has 17 running with 120 cattle at Cooran on the Sunshine Coast hinterland. He splits his droughtmaster, red brangus, santa gertrudis and red brahman breeding cows into smaller mobs — each one protected by two to three donkeys. “When I came here in 2013 we seemed to have a lot of dogs here — you couldn’t go and mow the lawn without the dogs coming to have a look and see what you were doing,” Mr Sylvester said. The donkeys protect the cattle with their teeth and hooves. The donkeys came from a property where they were run with sheep and cattle. They are one part of a wider management plan, which includes working with Noosa Shire Council to trap and bait wild dogs. Two ‘jacks’ size each other up through the fence. “I can’t put a loss down, in the past 12 months, to a wild dog on this side of the farm,” Mr Sylvester said. “[The donkeys] travel the path with the cattle and they stick to them very quick and they’re very inquisitive, so they’re not backwards in going up and chasing something. Mr Sylvester was unsure whether it was the noise of the donkeys or their feistiness that frightened predators off. “I don’t bring my own working dogs into the yards, but they chase them if they’re down on the flat,” he said. A Jerusalem donkey and her foal. Mr Sylvester has lost a calf to wild dogs in a paddock across the road, where donkeys were not running with the cattle. His lush mountainous farm borders a national park. “Quite a few of the neighbours, from Traveston across to Kin Kin, have lost calves and even up to yearlings,” he said. He found that a ratio of several donkeys to a small herd of cattle worked best. “They’re their mates. If there are too many donkeys they seem to group up by themselves, otherwise they stick with the cattle — two or three with a mob of cattle,” he said. Ian Sylvester says he hasn’t lost any animals from the mobs his donkeys run with. How widely are donkeys used? National wild dog coordinator for the Centre for Invasive Species Solutions, Greg Mifsud, said donkeys had been recognised as a viable means of wild dog control. “Provided there’s a strong and well run management program in the vicinity we do see some people getting quite good results with them,” Mr Mifsud said. “Some people take them quite seriously, it often relates back to the size of the property, the type of management they intend on delivering, and also the extent of the wild dog problems. Greg Mifsud, national wild dog coordinator, says donkeys have been successfully used as part of a management plan. Mr Mifsud said the guardian animals had been used well at Traprock, south-west of Toowoomba, but were only as good as the amount of time and effort that was put into them. “A lot of people tried them out around the Longreach, Winton, Barcaldine region there for a little while, but it’s a bit touch and go and it depends a lot on the individual donkeys involved and how protective their instincts are,” he said. Mr Sylvester said that donkeys cost between $900 and $1,000, which he said was the equivalent of one-and-a-half weaners. Some donkeys are better than others at being a guardian animal. “If you’re losing 15 to 30 per cent of your income you’ve got to do something,” he said. Mr Sylvester warned prospective donkey owners that the animals needed to be treated kindly. He shared a cautionary tale of a man who hit a donkey with a jigger — a handheld device designed to deliver an electric shock. “The donkey put him in hospital, six months later when he went back to work and walked into the yards he said ‘How are you now, donkey?’ and he had to leave the yards very quickly,” Mr Sylvester said.